Nashville, TN (January 25, 2019) – Today, twelve-time GRAMMY® winning artist, songwriter and producer, Kirk Franklin, released his new single, “Love Theory”. The song is available via all major digital providers. Additionally, the “Love Theory” music video premieres on the Kirk Franklin’s YouTube channel. And beginning Saturday, January 26th the video can be seen on BET Soul and BET Gospel. With an up-tempo R&B melody and classic Kirk Franklin lyrics, “Love Theory” will have listeners feeling inspired and wanting to hit the dance floor. 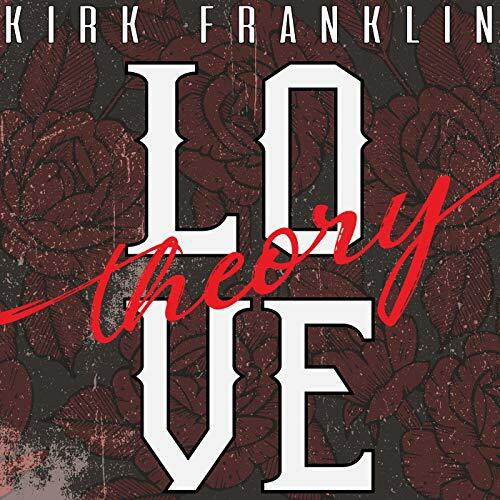 The post Kirk Franklin launches new single Love Theory! Watch OFFICIAL LIVE Video! | @KirkFranklin appeared first on BlackGospel.com.